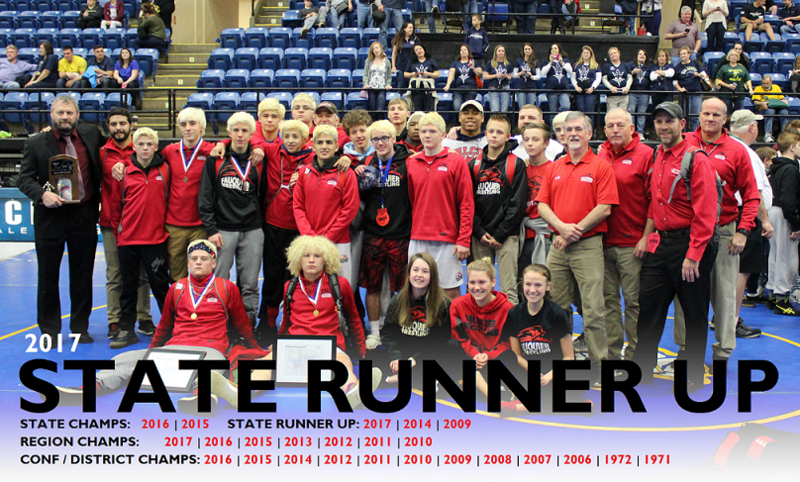 Championship Finals: - Team Fauquier went 2-2 in the Finals with two State Champions and two runner-ups. Fauquier finished 2nd place with 123.5pts behind Great Bridge who had 130pts. Congratulations to Sam Fisher and Franco Camarca for winning the state championship title. Consolations Semi-Finals: - Team Fauquier had three wrestlers in the round as they went 2-1. Joe DelGallo won by decision and earned 4 team points. Championship Semi-Finals: - With five wrestlers in the Semi's the Falcons pushed four onto the Finals going 4-1. Congratulations to Kyle Budd, Ty Foster, 160 Sam Fisher, and Franco Camarca for getting to the Finals. The is the second time that Fauquier has had four State Finalist. With these four victories Fauquier team total is 110.5 pts. Second Round Consolations: - Team Fauquier went 2-0 as both Cam Franklin and Jackson McEachin earned a win and a major - guaranteeing placement at the VA State Championships. Team Fauquier has now moved in to first place with a 59.5pts. First Round Consolations: - Fauquier went 2-1 with one earned pin. This round had two key victories which came from seniors Cam Franklin and Jackson McEachin. Franklin had a 3-2 decision over Ethan Carpenter of Monacan and McEachin won by fall over Jackson Pugh of Dominion. Team score has Liberty in first place 54pts, Eastern View in second with 52pts, and Fauquier in third place with 49.5pts. 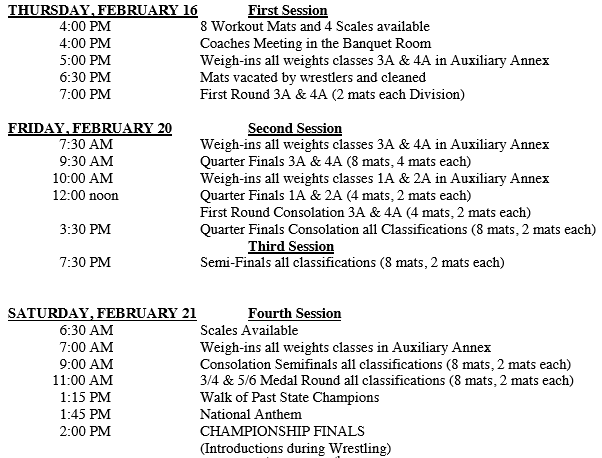 The second round Consolations will start at 3:30PM. Championship Quarter Finals Rd: - The Championship Quarter Finals team Fauquier went 5-1 with 3 pins and 1 tech to end the round with a team score of 45.5 points to rest in third place. A huge victory came from Joe DelGallo who was the second wrestler on deck for the Falcons as DelGallo came from behind to score a 3rd period take down to steel a 5-3 decision over Caden Lody of Kettle Run. Next round scheduled will be the first round of the consolation as team Fauquier will have three wrestlers on deck. Championship 1st Rd: - Team Fauquier went 1 - 2 and earned 3 team points and currently rest in 22nd place.